Two Florida judges ruled Friday that supervisors of elections in Palm Beach and Broward Counties must permit the review of ballots cast in the too-close-to-call midterm races. The rulings apply to Palm Beach County Supervisor of Elections Susan Bucher and Broward County Supervisor of Elections Brenda Snipes, both of whom were accused by Gov. Rick Scott of engaging in voter fraud and illegally withholding information about ballot counts in order to derail his bid for U.S. Senate. Per the Associated Press, West Palm Beach Circuit Court Judge Krista Marx ordered that any ballot thrown out as illegitimate by Bucher or her staff will need to be reviewed by the canvasing board. Bucher was also ordered to provide a list of everyone who voted by provisional ballot by 4 p.m. ET Friday, according to the AP. In Broward, Judge Carol-Lisa Phillip ordered Snipes to allow the inspection of voter records on or before 7 p.m. ET Friday, the AP reported. 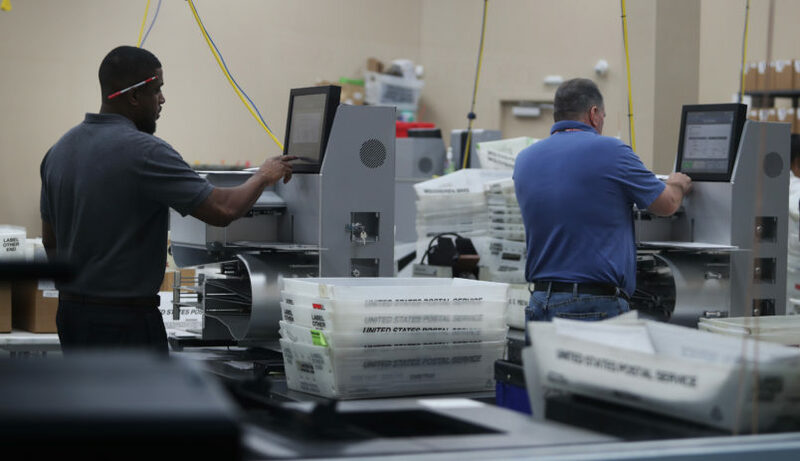 “We will continue to fight for full transparency and accountability, and to protect the will of Florida voters,” Scott campaign manager Jackie Schutz Zeckman said. “He isn’t telling the truth, which is: votes are not being found; they’re being counted,” Nelson said. Scott had called on the Florida Department of Law Enforcement to investigate “rampant fraud” in the Senate race, but the agency said Friday that they had received no allegations of voter fraud to investigate. Florida’s Senate, governor, and agricultural commissioner races are all likely headed to a recount. Under state law, recounts are automatically triggered if candidates end up within 0.5 of a percentage point of each other.